We are a family owned and operated business in Las Cruces, NM, serving the Mesilla Valley region. We have over a decade of experience specializing in medical, dental and professional office cleaning. We take pride in providing great customer service, a high level of professionalism and a commitment to quality and your satisfaction. The cleaning products we use are environmentally safe, sanitize effectively and are allergy friendly. We keep your office clean so you can focus on your clients. If you are interested in finding out more about us, contact our current clients. We would be more than willing to share with you their information so you can find out for yourself. We are also rated an A+ with the Better Business Bureau. I invite you to take a look around and give us a chance to do the job your current cleaning company isn’t. We look forward to a free, no obligation appointment that includes; a walk through of your office, a chance to listen to what your needs are and a detailed, custom proposal. If you’d like to contact us fill out the contact us form and we can set a time to meet that works for you. 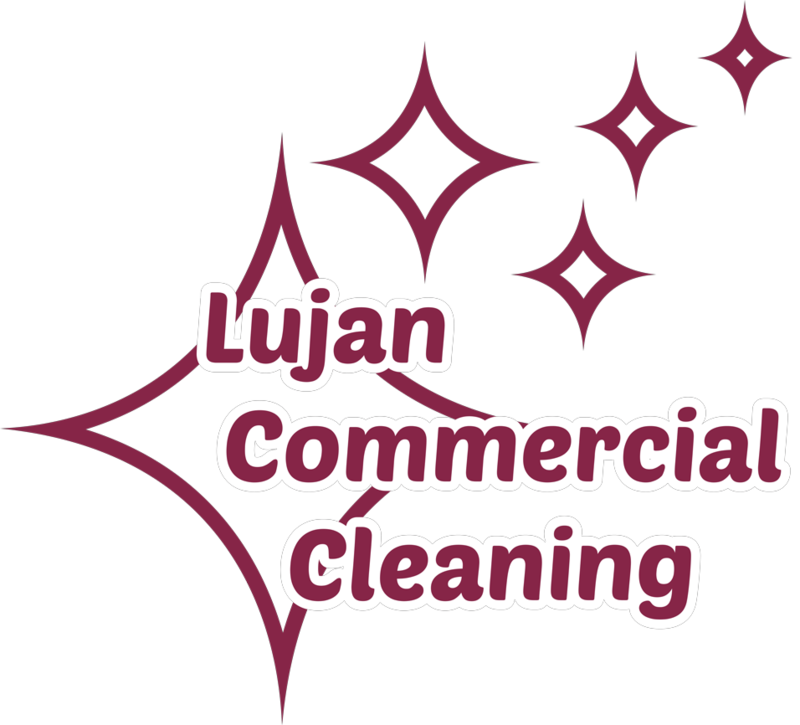 Lujan Commercial Cleaning understands the importance of cleanliness in a medical, dental, and professional office environment. We know how to achieve and maintain a high level of cleanliness in these office environments, while taking into account the varying standards for each type of office. Simply put, our decade of experience gives us the ability to provide you the most professional and high quality service possible. Please fill out the Contact Us portion so that we can set up a free no obligation appointment with you. Business face to face is the best way. We look forward to meeting you and listening to your needs. Over 15 years of residential and commercial cleaning experience in Las Cruces. All employees have cleared both state and national background check. All have passed E-Verify authorization to legally work in the US. All of our associates are fully bilingual.